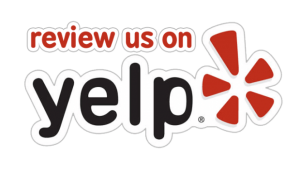 Stack Optical is proud to be the preferred eyeglass repair shop in the Denver area. As one of the few optical offices that can repair your eyeglasses on-site, we’ve continued to provide optimal repairs for over 50 years. Most metal frames can be repaired on-site. Our comprehensive eyeglass repair services include welding, plating, painting, and much more. 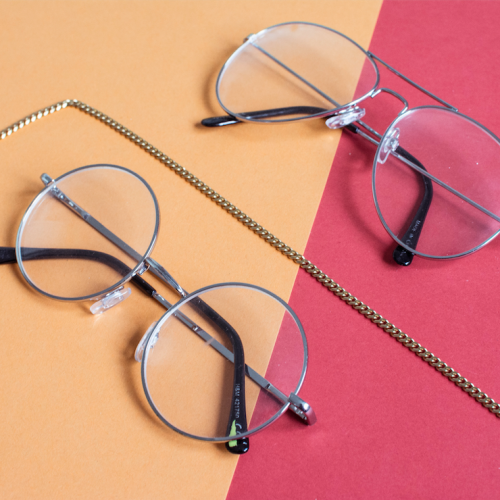 We understand how sentimental frames can be and the financial value of repair versus replacement– we’ll do whatever we can to return your eyeglasses to their original state. And if they can not be repaired we can take your existing lenses and put them into another frame while you wait. While most plastic frames can not be repaired, we can take your existing lenses and put them into a new pair of eyeglasses while you wait. We always offer free consultations so please feel free to come by with your damaged plastic frames so we can evaluate if they’re repairable or not. We’re always happy to provide repairs no matter how minor the problems are. Tightening screws, adjusting the nose pad, or aligning the earpieces can be completed rather quickly while you wait. It’s vital to have your eyeglasses realigned and adjusted frequently since improper alignment can significantly affect how the lenses correct your vision. If your glasses aren’t sitting properly on your face, we welcome you to stop in. Our on-site eyeglass repair studio is happy to help with minor to severe repairs and everything in between. Most repairs can be completed while you wait but you are always welcome to drop off your eyeglasses and pick them up whenever is convenient for you. 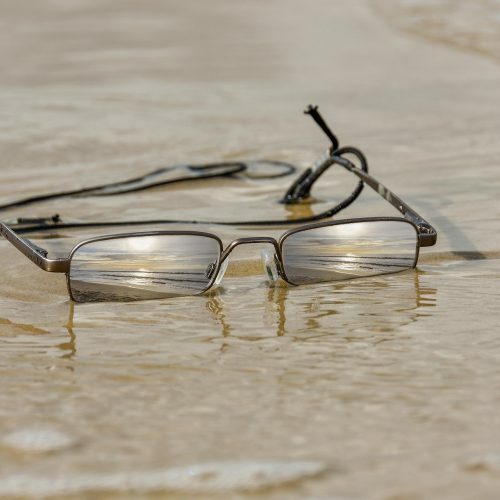 Some establishments advertise that they will repair your glasses, sight unseen, and then ask you to send them to an address out of town, or even out of state. Here at Stack Optical, unlike Elvis, your glasses never leave the building. Allen will inspect your glasses and tell you whether or not they can be fixed. If the repair is possible he will do it in-house, and in some cases, while you wait. 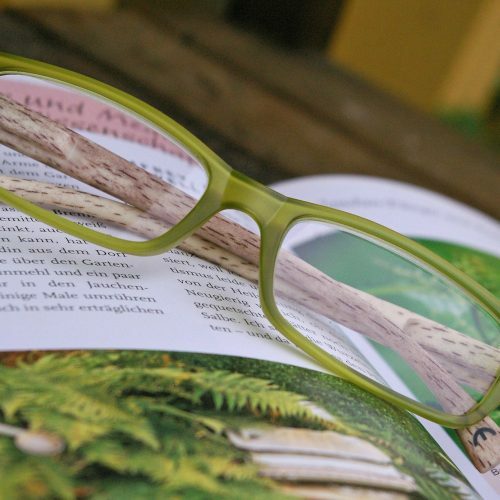 For those frames that simply can not be fixed, we have another option – putting your existing lenses into a new frame. 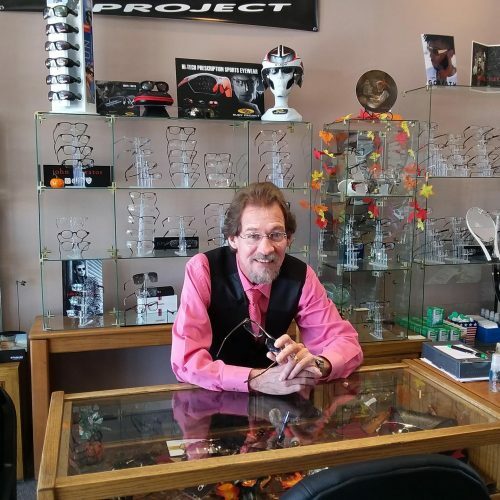 This may involve re-cutting your lenses into the new frame and can usually be done while you enjoy the music of decades gone by in our comfortable sitting area or browsing the frame displays. For more information regarding eyeglasses repair, please contact us at 303-321-1578!